Our vision and proven expertise has enabled our team to successfully drive our business. Our team has expertise in all aspects of real estate, including acquisitions, management, development and capital raising. Alan D. Gold has served as executive chairman of our board of directors since our formation. Mr. Gold served as chairman, chief executive officer, and president of BioMed Realty Trust, Inc. (formerly NYSE: BMR), a REIT specializing in acquiring, leasing, developing and managing laboratory and office space for the life science industry, from its inception in 2004 through the sale of the company to affiliates of Blackstone Real Estate Partners VIII L.P. in January 2016. 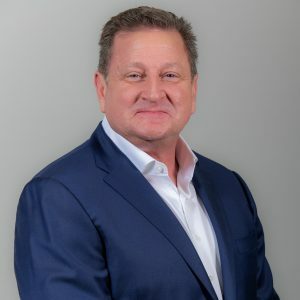 Mr. Gold also served as chairman, president and chief executive officer of BioMed Realty’s privately-held predecessor, Bernardo Property Advisors, Inc., from August 1998 until August 2004.004. In addition, Mr. Gold was a co-founder and served as president and a director of Alexandria Real Estate Equities, Inc. (NYSE:ARE), a publicly traded urban office REIT, from its predecessor’s inception in 1994 until August 1998. 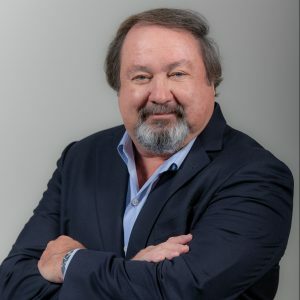 Mr. Gold served as managing partner of GoldStone Real Estate Finance and Investments, a partnership engaged in the real estate and mortgage business, from 1989 to 1994. He also served as assistant vice president of commercial real estate for Northland Financial Company, a full service commercial property mortgage banker, from 1989 to 1990 and as real estate investment officer – commercial real estate for John Burnham Company, a regional full service real estate company, from 1985 to 1989. From December 2013 to June 2016, Mr. Gold served on the board of directors and as a member of the nominating and compensation committees of CatchMark Timber Trust, Inc. (NYSE: CTT), a REIT focused on timberland ownership. From August 2011 to March 2013, Mr. Gold also served on the board of directors and as a member of the audit committee of American Assets Trust, Inc. (NYSE AAT), a publicly traded REIT focused on acquiring, developing and managing retail, office, multifamily and mixed-use properties. Mr. Gold currently serves as a member of the board of trustees for the Salk Institute for Biological Studies, a research organization dedicated to fundamental research in biology and its relation to health. Mr. Gold received his Bachelor of Science Degree in Business Administration and his Master of Business Administration from San Diego State University. Paul E. Smithers has served as our president and chief executive officer since our formation, and is one of our directors. 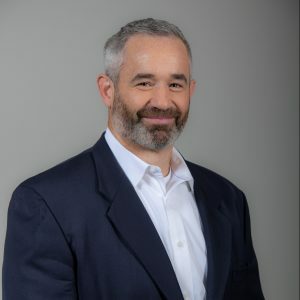 From August 2013 to July 2015, Paul Smithers served as co-founder and chief legal officer of Iso Nano International, LLC, a designer and manufacturer of advanced materials for use in the aerospace, consumer goods, electronics, and safety industries. 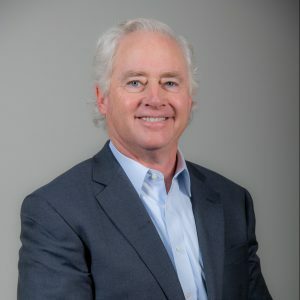 Prior to his time at Iso Nano, Mr. Smithers was the managing partner of Smithers & Player, Attorneys at Law from September 1989 to July 2013, and was with the law firm of Ropers, Majeski in San Francisco from 1982 through 1988. Much of his 33 years of legal experience has involved both commercial and residential real estate transactions and disputes. Mr. Smithers is a member of the California Bar and a licensed California real estate broker. Catherine Hastings has served as our chief financial officer since June 2017 and our chief accounting officer and treasurer since January 2017. Until December 2016, Ms. Hastings served as vice president, internal audit of BioMed Realty Trust, Inc. (formerly NYSE: BMR), a REIT specializing in acquiring, leasing, developing and managing laboratory and office space for the life science industry, having joined BioMed Realty in 2009. Prior to BioMed Realty, Ms. Hastings was director of financial accounting and audit for The Corky McMillin Companies, a privately held real estate land developer and homebuilder, from 2004 to 2009. From 1997 to 2004, Ms. Hastings served as a senior manager with KPMG LLP, where she audited the financial statements for public and private companies in a broad range of industries, with a focus on real estate. Ms. Hastings received her Master of Science in Accountancy from San Diego State University and her Bachelor of Arts in Economics and minor in Management from the University of California, Irvine. 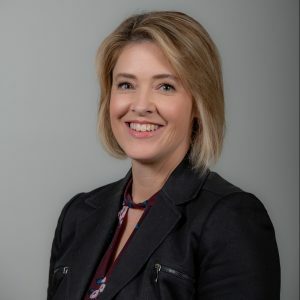 Ms. Hastings is a Certified Public Accountant, Certified Internal Auditor and a member of the American Institute of Certified Public Accountants, CalCPA and the Institute of Internal Auditors. Brian J. Wolfe has served as our vice president, general counsel and secretary since September 2016. Until March 2016, Mr. Wolfe served as vice president, corporate legal and assistant secretary of BioMed Realty Trust, Inc. (formerly NYSE: BMR), a REIT specializing in acquiring, leasing, developing and managing laboratory and office space for the life science industry, having joined BioMed Realty in 2007. Prior to that, Mr. Wolfe was an attorney with Latham & Watkins LLP, where he represented public and private companies in a broad range of industries with a focus on corporate finance, mergers and acquisitions, securities law compliance and corporate governance. Mr. Wolfe received his Juris Doctor Degree with honors from the University of Virginia School of Law and his A.B. in Economics with honors from Harvard College. Mr. Wolfe is a member of the California State Bar and San Diego County Bar Association. Ben Regin has served as our director of investments and finance since January 2017. Until December 2016, Mr. Regin held positions as senior associate, investments from May 2015 to December 2016 and senior associate, asset management from April 2013 to May 2015 with BioMed Realty Trust, Inc. (formerly NYSE: BMR), a REIT specializing in acquiring, leasing, developing and managing laboratory and office space for the life science industry. Prior to BioMed Realty, he was a senior associate, finance and associate, business operations at Westcore Properties, a privately-held, industrial-focused real estate investment company, from November 2007 to March 2013 and a senior audit associate at PricewaterhouseCoopers LLP from September 2004 to November 2007. Mr. Regin received his Masters of Accountancy and Financial Management and Bachelors of Accountancy from the University of San Diego. Andy Bui has served as our controller since May 2017. 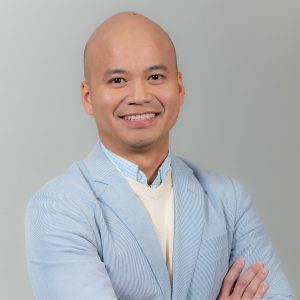 Until April 2017, Mr. Bui served as senior director of financial reporting at BioMed Realty Trust, Inc. (formerly NYSE: BMR), a REIT specializing in acquiring, leasing, developing and managing laboratory and office space for the life science industry. 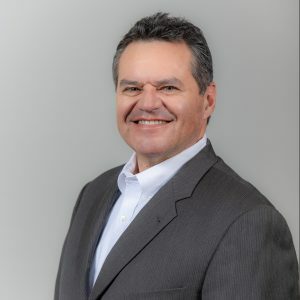 Prior to BioMed Realty, he served as senior manager of financial reporting at Leap Wireless International, Inc. (formerly NASDAQ: LEAP), a wireless communication carrier, from 2012 to 2013. Prior to Leap Wireless, Mr. Bui served as manager at PricewaterhouseCoopers LLP. Mr. Bui received his Bachelor of Science in Accounting from the University of Southern California and is a Certified Public Accountant. Gary A. Kreitzer has served as a member of our board of directors since our formation. Mr. Kreitzer is a co-founder of BioMed Realty Trust, Inc. (formerly NYSE: BMR), a REIT specializing in acquiring, leasing, developing and managing laboratory and office space for the life science industry, and served as its general counsel from the company’s formation in 2004 until August 2012 and as BioMed Realty’s executive vice president until February 2017. Mr. Kreitzer also served in the same roles with Bernardo Property Advisors from December 1998 to August 2004. Mr. Kreitzer was a co-founder and served as senior vice president and in-house counsel of Alexandria Real Estate Equities, Inc., a NYSE-listed urban office REIT, from its predecessor’s inception in 1994 until December 1998. From 1990 to 1994, Mr. Kreitzer was in-house counsel and vice president for Seawest Energy Corporation, an alternative energy facilities development company. 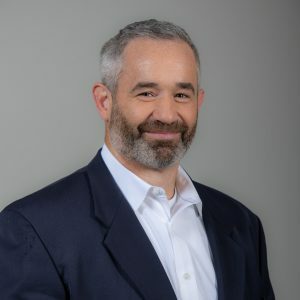 Mr. Kreitzer also served The Christiana Companies, Inc., a publicly traded investment and real estate development company, in a number of roles from 1982 to 1989, including as in-house counsel, secretary and vice president. Mr. Kreitzer received his Juris Doctor Degree, with honors, from the University of San Francisco and a Bachelor of Arts Degree in Economics from the University of California, San Diego. Mr. Kreitzer is a member of the California Bar. David Stecher is one of our directors. Mr. Stecher has led the executive benefits practice at both NFP Retirement and its sister company, Retirement Plan Advisory Group, since December of 2009. NFP Retirement and Retirement Plan Advisory Group are companies that specialize in corporate retirement plans. 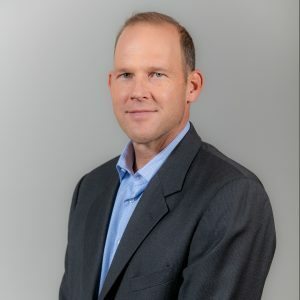 Previously, Mr.Stecher served, from April 2004 to September 2009, as executive vice president for Retirement Capital Group, a company that provides employee compensation and benefits advisory services. From January 1984 to September 1986, as tax and auditing accountant for KPMG Peat Marwick; and from June 1997 to April 2004, as executive vice president and head of West Coast operations for AXA Advisors’ executive benefits group, a group that designs and implements corporate executive benefits and provides individual planning for asset accumulation and preservation. Mr. Stecher holds a wide range of certifications, including, CPA, CFP, CLU, and ChFC, as well as his Series 6, 7, 63, 65 and 24 licenses. Mr. Stecher received his B.S. in Accounting from the University of Delaware and a Master’s Degree in Taxation from Widener University. Scott Shoemaker, MD is one of our directors. Dr. Shoemaker is a practicing orthopedic surgeon specializing in pediatrics and trauma for Kaiser Permanente, an integrated managed care consortium, since 1999. He is also an inventor, assists in the development of medical devices, and is on a patent for a spine deformity system developed by NuVasive, Inc. for which he receives royalties. 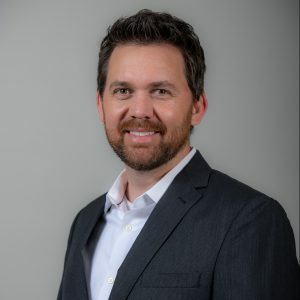 Dr. Shoemaker is also a founder of BOSS Logic, LLC, a company designed to generate ideas for the intellectual property and biotechnology sectors. BOSS logic holds multiple patents relating to how mobile devices share and distribute contact information. He is also part owner and developer of Aztek Paddles, a carbon fiber company. In this role, he assisted in designing paddles, writing patents, and testing paddles and was a team racer for their standup paddle brand.